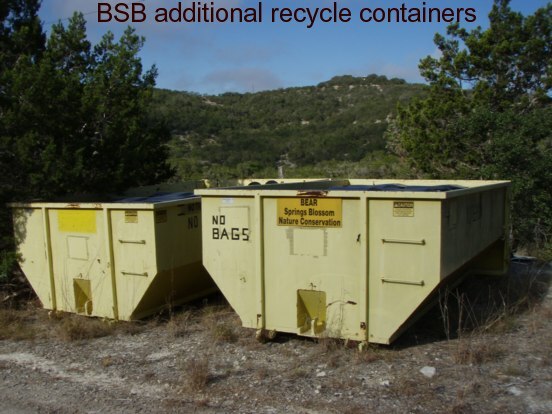 Bandera County Is Not a Trash Can. 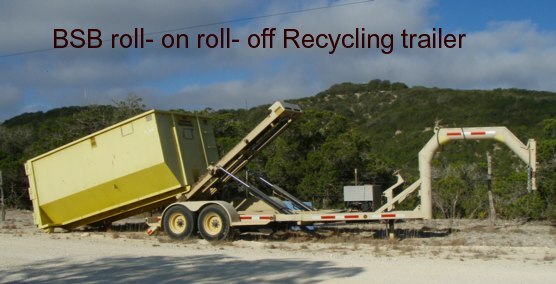 Our Texas Hill Country is more beautiful without trash! Trash can hurt animals and humans - pets are often injured by trash. - not immediately - but slowly! Be responsible, care for your family! 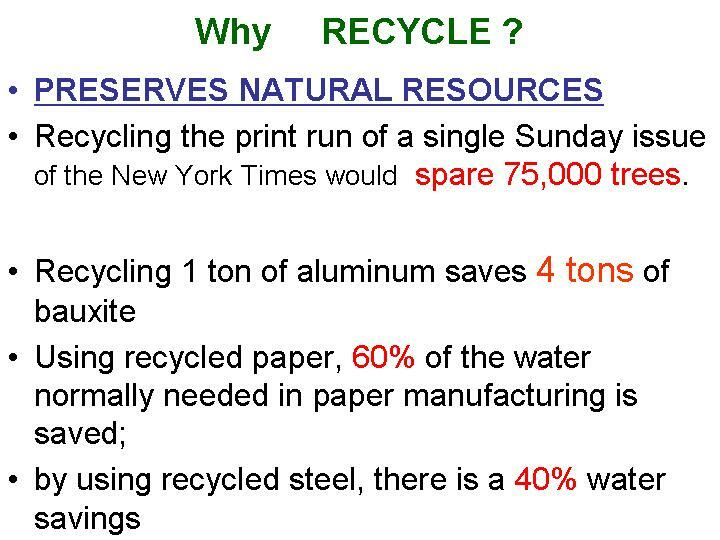 We are often asked, why some countries ask their citizens to sort out recyclables and other countries like the US mostly use mixed recycling programs. The answer is quite easy: It is a question of convenience. 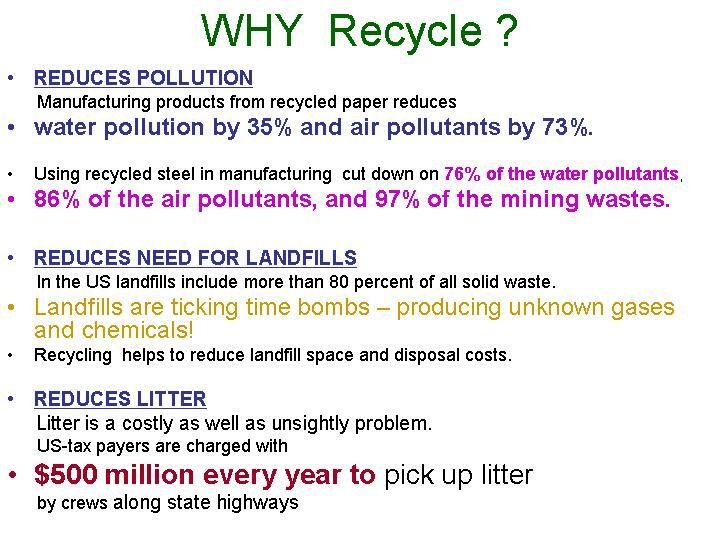 When people sort their recyclables, they do the work and the city or county gets more money for the recycled material. 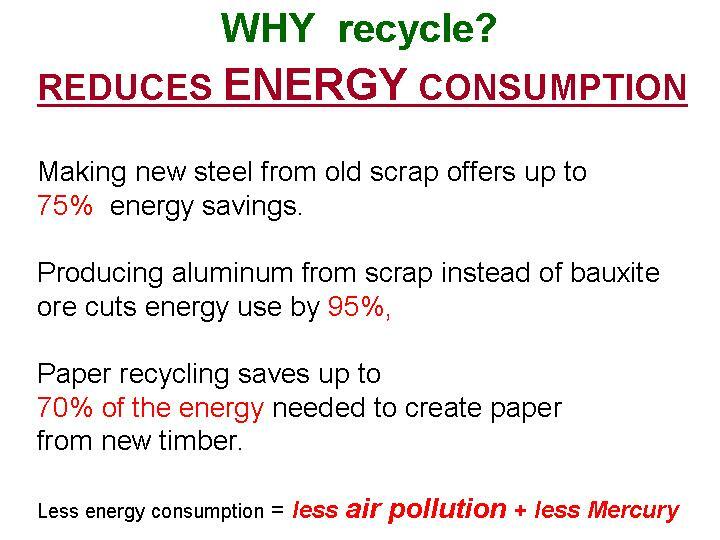 When people throw everything in one box, someone else does the work and the city or county gets less money for the recycled material. Who pays for the workers who do the sorting? Do you think your city or county officials pay for it? Or do you think YOU pay for it with higher taxes? - Ask you politicians why they didn't ask you, what you want! Ask them why people who like the convenience do not pay more than the people who sort out their materials? It is our personal freedom to decide - that is the American way! Is it really personal freedom and the American way to let others pay for my convenience??? Please give us your thoughts - send us an email! 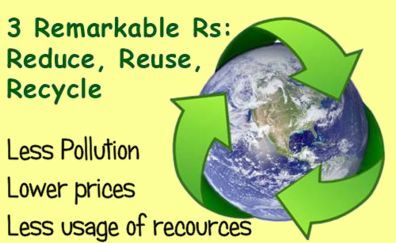 Help us to do more for our Earth! JOIN Bear Springs Blossom Nature Conservation BSB Today! 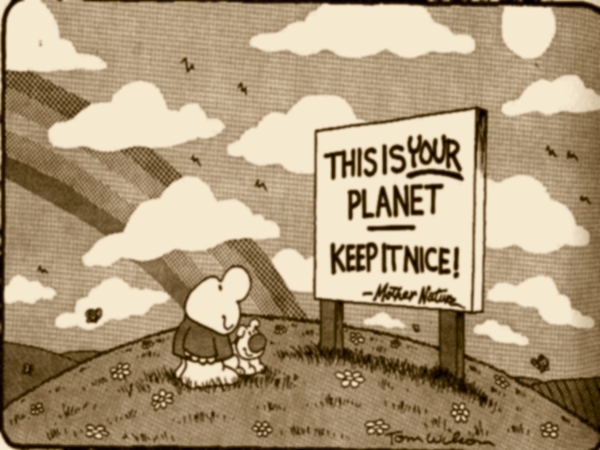 We're asking you to help us to provide the tools to enable everyone make our Earth a better place to live*. ONE Dollar a month and you get information and advice on all Nature related issues. Your Dollar a month will make a difference! With better information YOU can act better - You will make a difference! No cent of your donation is wasted - all goes into education. and at the dumpster in Bandera. ��� by a responsible party at all times. birth defects and brain damage. Do NOT burn banned items! !